Monday Mantra 61 – Be gentle to your precious radiant soul, darling. You are worth it. When a friend posed the question “Are you a soul with a body or a body with a soul” it got my mind working. It’s a question worth really ruminating over, since there are so many layers to whatever answer you give, and for myself I can readily say that I am a soul with a body. Or to be more specific, I am a soul having a human life experience while dwelling in a body (see the layers already revealing themselves). Life is a cycle, just as nature shows us in a multitude of ways, and during this life cycle I am learning, growing, hating, loving, hurting, laughing…Living. My soul expands with each moment I fully and truly experience, and at times it seems as though this mere mortal shell will burst with how much my soul is feeling. It’s an amazing thing to be human and to be aware of the magnificence of the soul that dwells within and around the person that you are. To be alive, truly alive, and fully embracing the entire human existence is almost beyond words. The soul was made for so much and this time on Earth being human is but one awesome part of the soul’s existence. At least that’s what I believe. By living this flawed, fragile, temporal life, our souls gain so much more depth and beauty and it’s just so amazing. Our souls are ourselves and we are our souls and it’s a beautiful, harmonious gift. 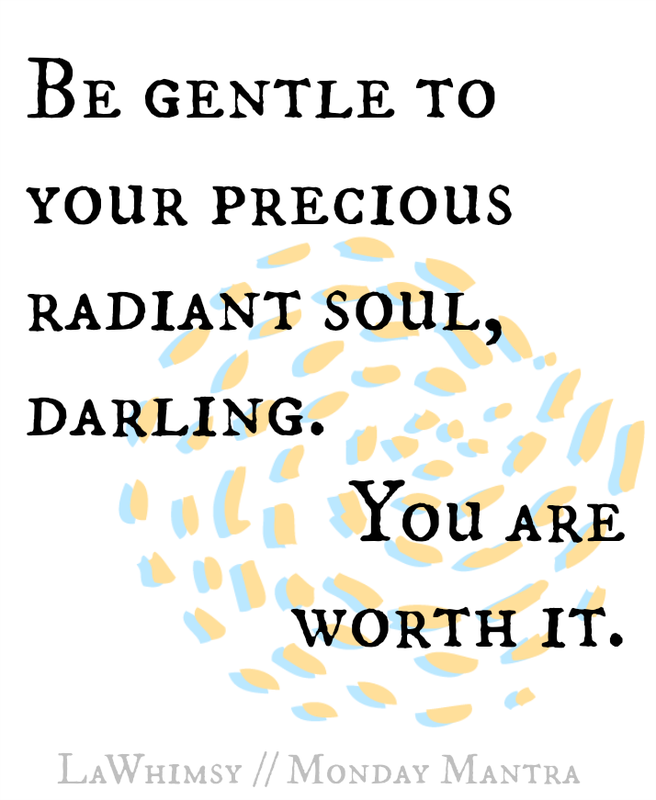 With that in mind, Be gentle with your precious radiant soul, darling. You are worth it. This is so beautiful, Ella! “My soul expands with each moment I fully and truly experience, and at times it seems as though this mere mortal shell will burst with how much my soul is feeling.” – I want that written down somewhere on a piece of art! 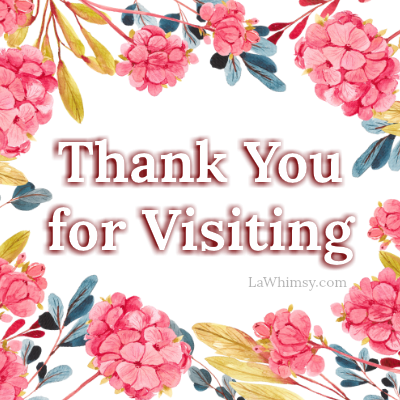 Thanks so much Anastasia & I think you may have just inspired me again, tee-hee!